Home / NEWS / Saraki’s defeat: PDP agent refuses to sign election results sheets. The Peoples Democratic Party’s agent at the collation centre for the Kwara central senatorial district, Isiaka Magaji has rejected the results of the election as announced by the Independent National Electoral Commission. He said that, ” the report that I got from our agents in the four local government areas that made up Kwara central said there was massive electoral fraud in some polling units, especially in Ilorin West local government area. 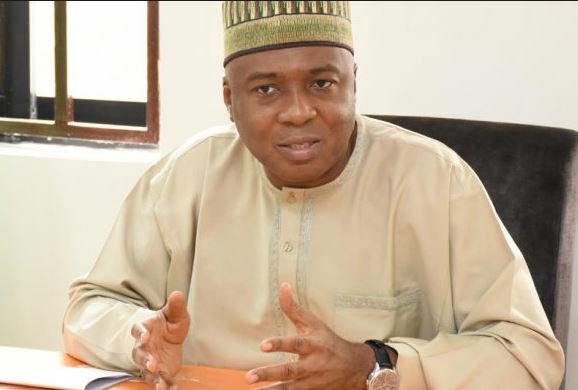 The Senate President, Dr Bukola Saraki was the PDP candidate for Kwara central senatorial district in last Saturday’s election.